ACDelco, owned by General Motors, traces its roots back 100 years, and is part of American history. It helped Amelia Earhart in her transatlantic flight, and also played a role in the Apollo Mission’s first moon landing. 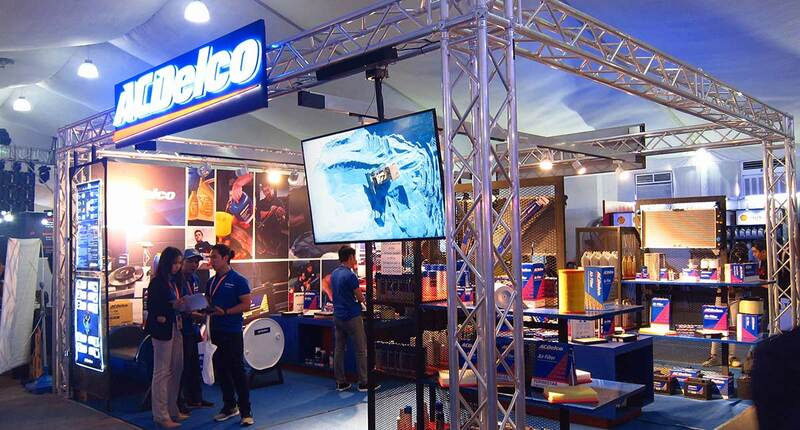 Now, ACDelco is making its parts available nationwide through Thunder Automotive Parts. 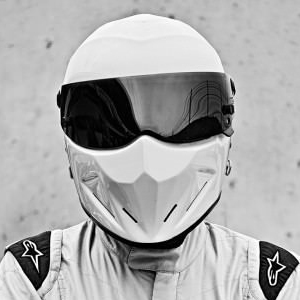 Here is a guide to its extensive lineup, used in millions of vehicles from American models to Asian car brands. 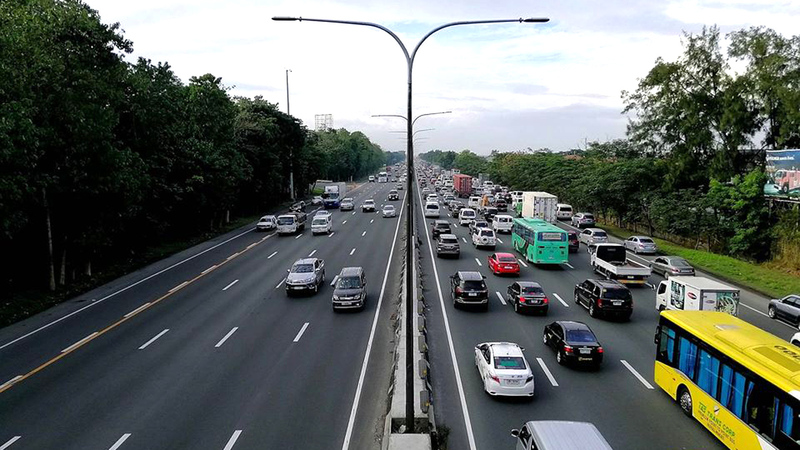 You can also visit the brand’s booth at the 2019 Manila International Auto Show (MIAS). 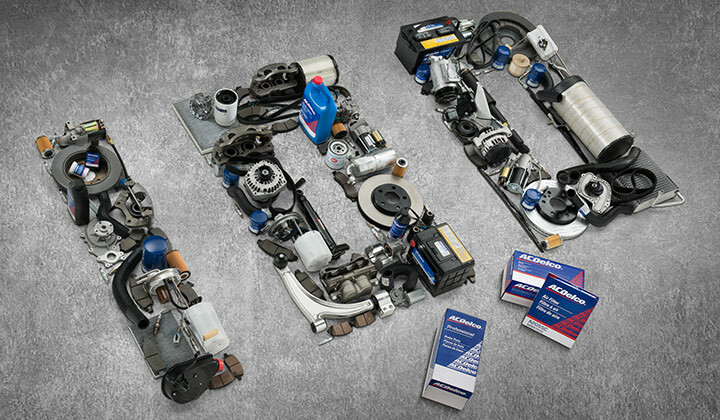 ACDelco oils and lubricants: A line of engine oils including mineral oil, semi-synthetic or 100% synthetic oil, and the flagship Dexos line. ACDelco battery: With heavy-duty Sealed Maintenance Free (SMF) batteries, ACDelco guarantees customers’ safety, preventing explosion from sparks outside the battery. The use of lead calcium grids provide convenience and durability while successfully minimizing corrosion and water loss. This effectively requires zero maintenance within a 12 month shelf life without charging. 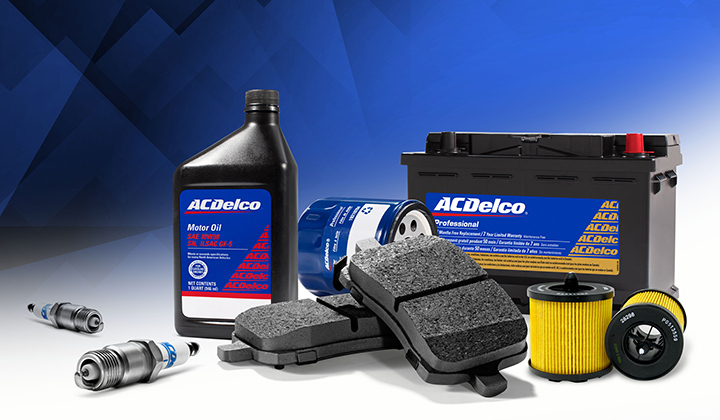 ACDelco chemicals and cleaners: From brake oils and coolants, to carburetor and fuel-system cleaners and transmission fluids, ACDelco offers a full range of car-care system products designed to completely enhance vehicle maintenance both inside and out. Wiper blades: ACDelco’s brand of wiper blades are aerodynamically engineered to clean whatever is thrown at your windshield. It features even pressure distribution, longer rubber life cycle with easy installation, streak-free cleaning and optimal durability. Spark plugs: ACDelco first began with the spark plug in 1908, which helped ignite the company’s long-standing reputation for quality. 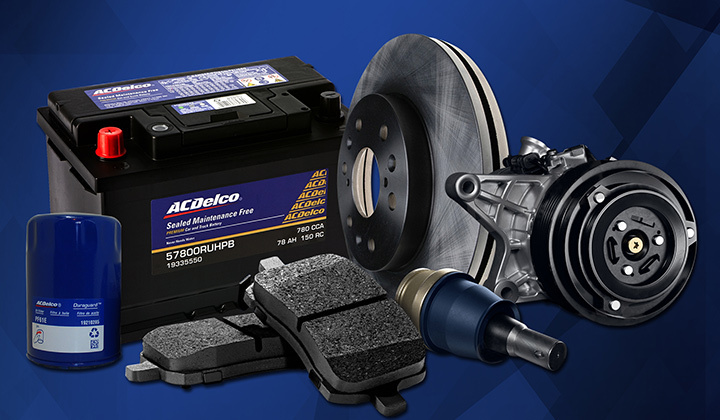 Parts: ACDelco also has an arsenal of GM Genuine Parts and ACDelco Original Equipment Parts engineered for Chevrolet, Cadillac, and other non-GM car models. 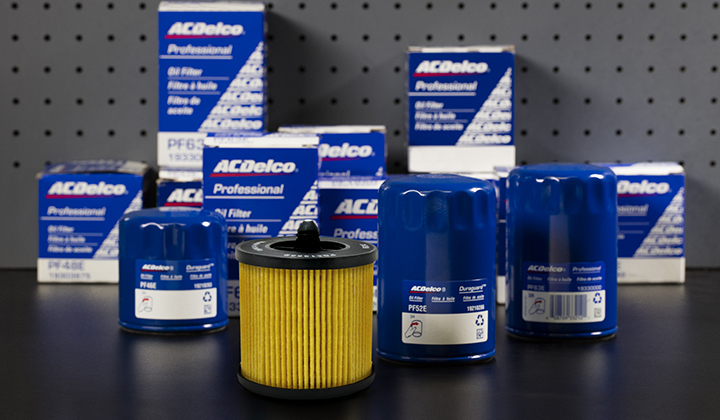 It offers an extensive range that includes over 90,000 parts across 37 product lines, with millions of vehicles around the world fitted with ACDelco’s reliable air-conditioning, filters, brakes, water pumps, struts, shocks, chassis, and more.